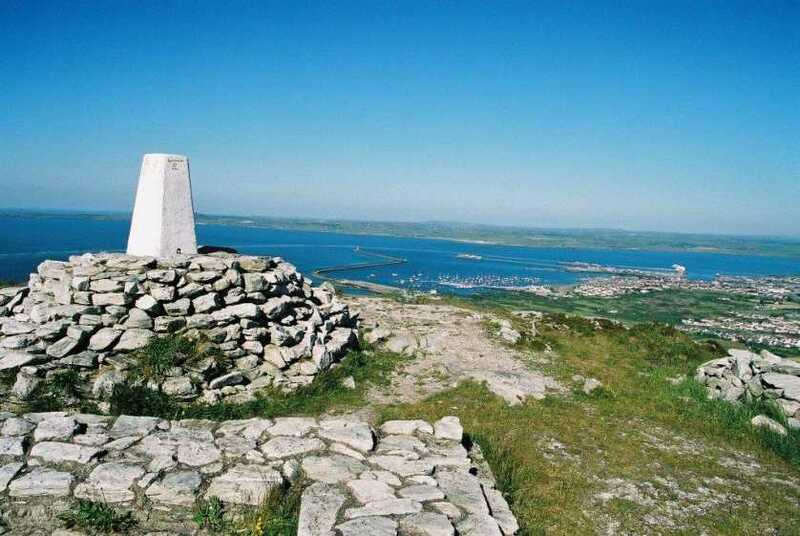 Picture from paddyhillsbagger : Holyhead trig and docks below. Picture: Holyhead trig and docks below. Lovely views whilst waiting on ferry!